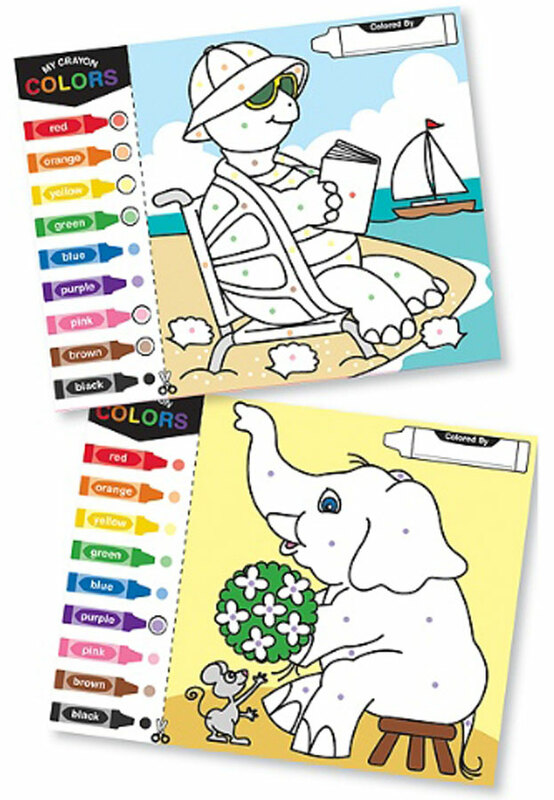 * A colour key on each page to teach which crayons are needed to colour the picture. * Colours which will help develop fine motoring skills and hand-eye co-ordination. 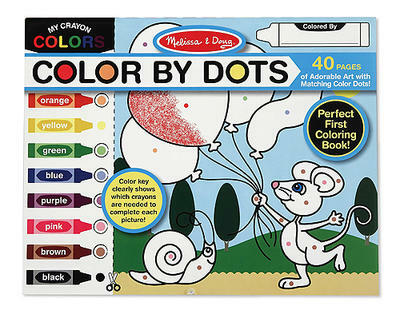 * Pictures which range from easy to difficult, starting with using one crayon and progressing to nine! The colour key can be cut off so work can be displayed once done!